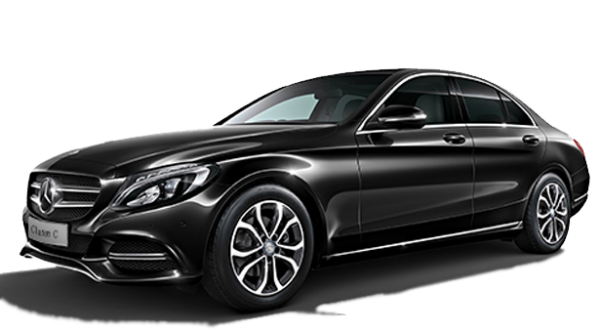 Book now your transport Taxi From Orly to CDG that will take you quickly and easily from Charles de Gaulle Airport to Paris Orly Airport. We ensure all your travels in the French capital, but also throughout the Paris region. Do not forget, you can without waiting to discover the price of your transport without any obligation. You wish to be recovered at the Paris Orly airport at night? No problem, please give us your flight number when you make your reservation and we will take care of it with our flight tracking software, which allows us to know the exact timetable of your arrival on the spot. Finally, you will have a transport that offers you total comfort and a totally privatized treatment in a vehicle that only supports you to guarantee you peace and tranquility on board as well as the comfort that awaits you Once installed in our comfortable seats. Book your Taxi From CDG to Orly private here, click on the quote button! Would you like to book a TaxisRoissy Taxi from CDG to Orly Orly online? It is now easily possible with our automated reservation system. Your transport online allows you to easily go where you want. The BEST drivers of our service TaxisRoissy allow you with their maximum availability to be present wherever you wish throughout the year via a simple reservation. Your private driver Taxi From CDG to OrlyOrly is waiting for you to set off and allow you to reach all the places of your choice. Do not wait any longer to get a Taxi From CDG to Orly service.